Cool down with a game of H-O-R-S-E. Team up and keep score. Or host a one-of-a-kind slam dunk contest. 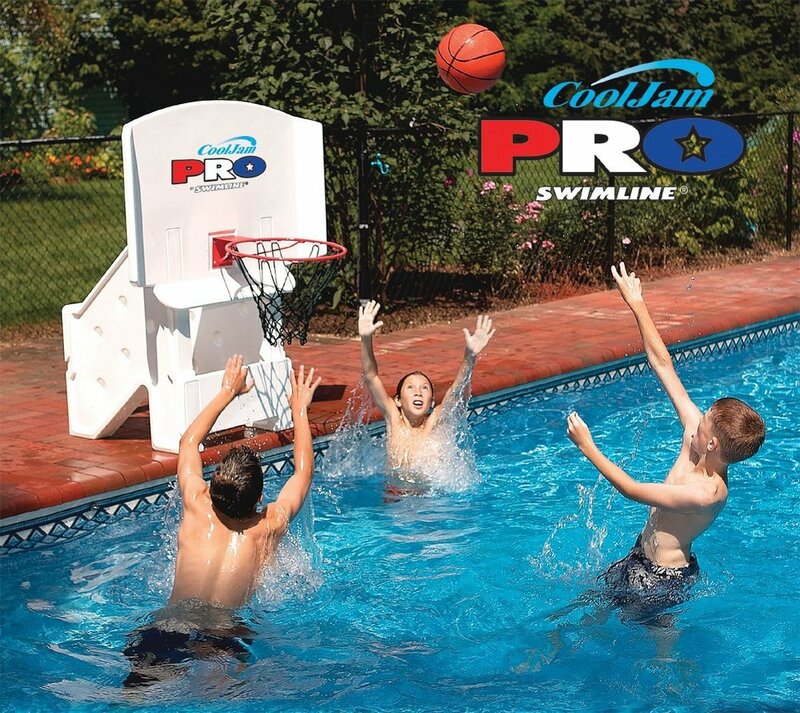 This swimming pool basketball hoop makes your backyard the most popular place in the neighborhood to cool off. 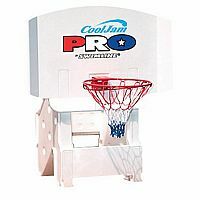 This swimming pool basketball hoop is all set for your finest game. Causing your most powerful dunk. 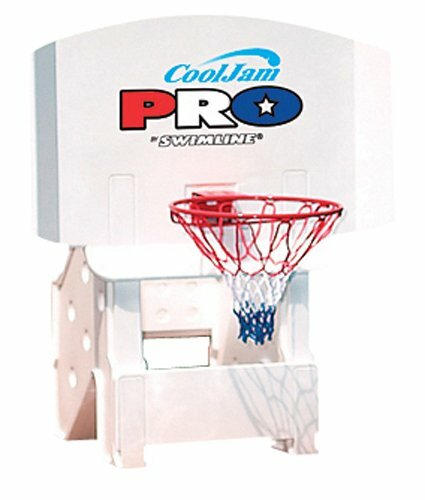 This swimming pool basketball system is structured to take it. Just fill the hollow upright stanchions with water to keep the backboard weighted down and posted securely at the edge of the swimming pool. 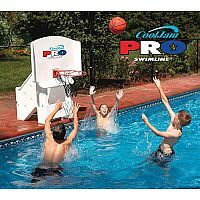 Brookstone provides a premium in-ground swimming pool basketball experience.